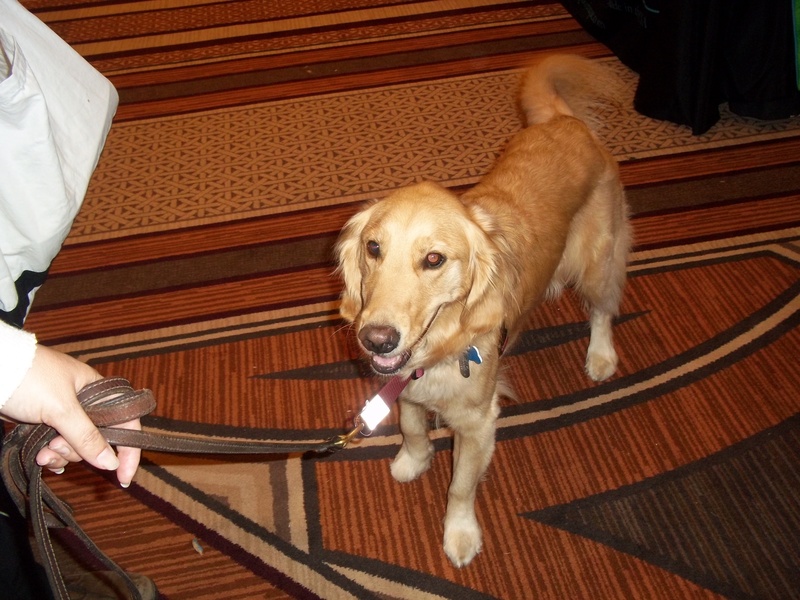 I have finally recovered from all of the excitement of BlogPaws, but a couple of the sessions have stuck with me. The very first speaker I heard was Robin Olson, founder of Kitten Associates, a foster cat rescue she runs out of her home in Newton, CT. The day after the tragedy at Sandy Hook Elementary School, Robin came up with the idea of Kitties for Kids where she invited the citizens of Newtown to visit her foster kitties in an attempt to provide a bit of normalcy during the days when nothing was normal. 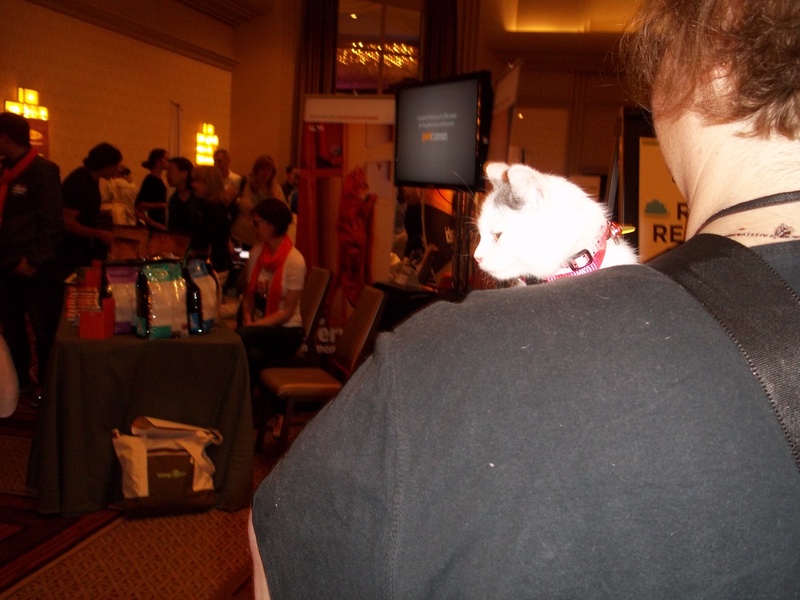 Kitties were in attendance at BlogPaws! Olson wrote in her blog, “We know the healing power of time spent petting a cat or watching them play with a toy can bring to a child and his or her parents.” She confided to us she had no idea whether anyone would come, she just knew she had to try something to help the community begin to heal. And they came. One mother brought her son and told Robin that she was trying to figure out how to tell him that his best friend who lived next door wouldn’t be coming home. Kitties for Kids was such a success that the Connecticut Veterinary Medical Association (CVMA) has recognized Robin’s foster kitties as Pets of the Year for their contribution to the town of Newton. They were in some very distinguished company, Connecticut Senator Richard Blumenthal and firefighter Clifford Monges were also CMVA Award recipients. 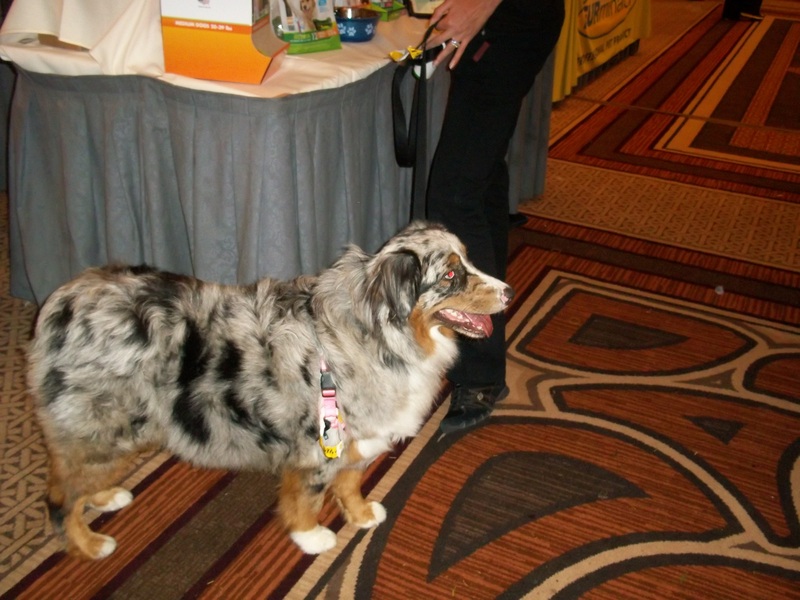 Another pretty face at BlogPaws! I had the chance to speak with Robin after her session and the first thing I did was apologize for snot-bawling through most of the 90 minutes she spoke. You have to understand that I’ll cry over a coffee commercial, kid movies and the song Mr. Bojangles, but that weekend of the Sandy Hook shootings was my last weekend with the handsome, sweet-boy Dudley, so it was especially poignant for me to think about those days. I am certainly aware of the positive affect animals have on people in distress, and I was glad to hear about the success of Kitties for Kids. Robin reminded me that resources for cat rescue fall way behind those available for dog rescue. Talk to anyone who has ever rescued an animal and most will tell you that the animal is not only grateful, but rescues the human in some way, too. If you can’t rescue an animal now, consider donating to those organizations that work so hard to find good homes for abandoned animals. Kitten Associates is a 501(c)(3) organization which means your donations are tax deductible. Robin proved that it doesn’t take a great deal of time or money to make a positive difference in her community. My favorite rescue kitty of all, Zen! This entry was posted in Uncategorized and tagged animals, BlogPaws 2013, canine, dogs, Dudley, Kitte Associates, Robin Olson, Zoe. Bookmark the permalink. I just showed Zennie her celebrity status! AND she approves wholeheartedly. 🙂 I think Kitties for Kids is a wonderful program. I choked up a little bit. 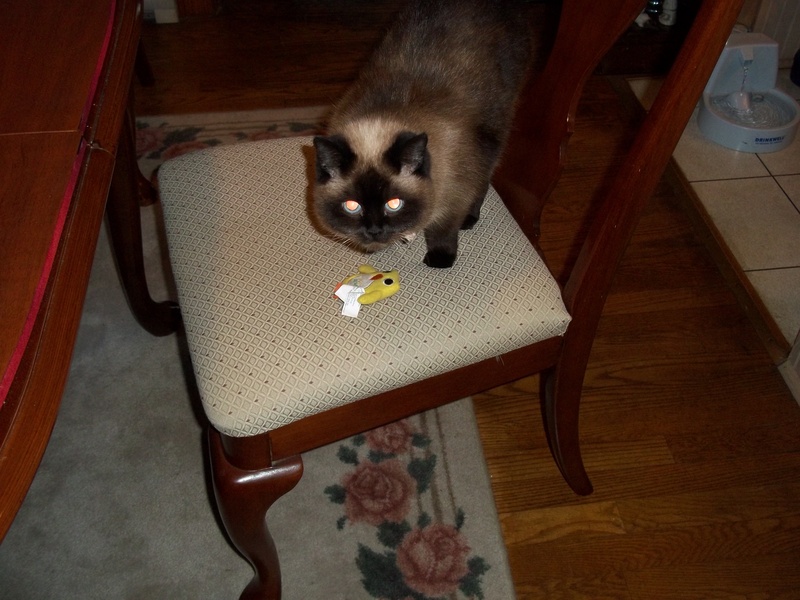 I know my Zennie rescued me…. Such joy from seeing her pretty face on Shoeful of Drool! Thank you, my friend. You know if you send me some new pictures, I could almost feel like I was right there with the crazy girl! Thank you so much for being our BlogPaws eyes and ears and letting us experience the weekend through you. It’s a good thing my mommy wasn’t in the room during Miss Robin’s talk; she would have lost it too!